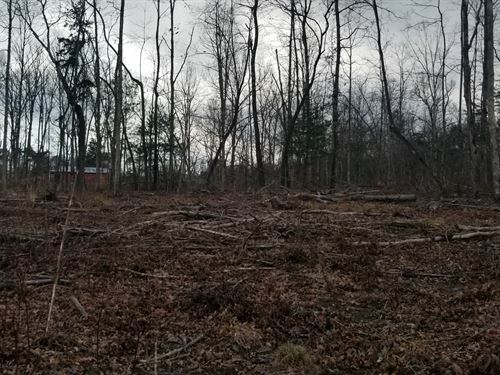 8.96+/- Acres great lot near Tracy City. Come build your dream home. There is a small creek that borders the back of the property. This property has paved road frontage with no restrictions. There is electric and water at the pavement. Minutes from Tracy City. Owner financing is available with reasonable down payment. 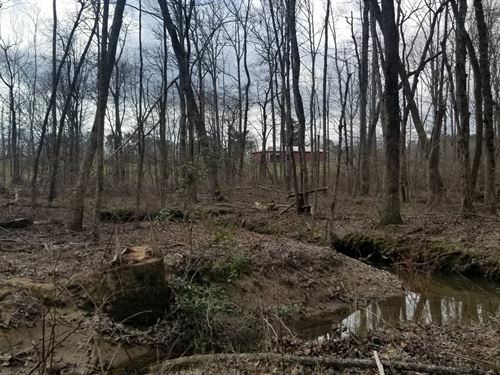 6.83+/-Acres great lot near Tracy City. Come build your dream home. There is a small creek that borders the back of the property. This property has paved road frontage with no restrictions. There is electric and water at the pavement . Minutes from Tracy City. Owner financing is available with reasonable down payment. 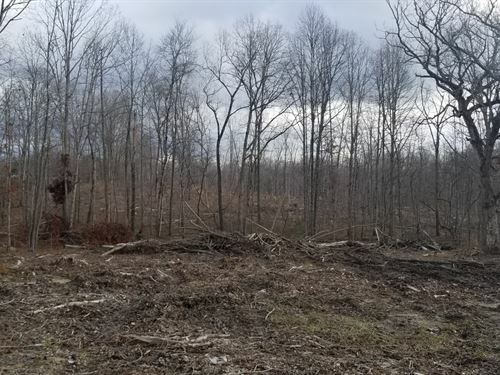 6.97+/- Acres great lot near Tracy City. Come build your dream home. There is a small creek that borders the back of the property. This property has paved road frontage with no restrictions. There is electric and water at the pavement . Minutes from Tracy City. Owner financing is available with reasonable down payment. 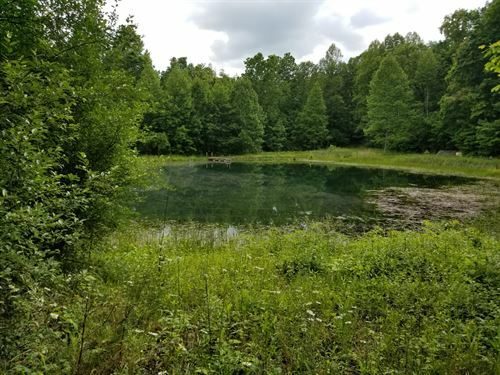 22.65+/- Acres great level/rolling property already cleared for your dream home. 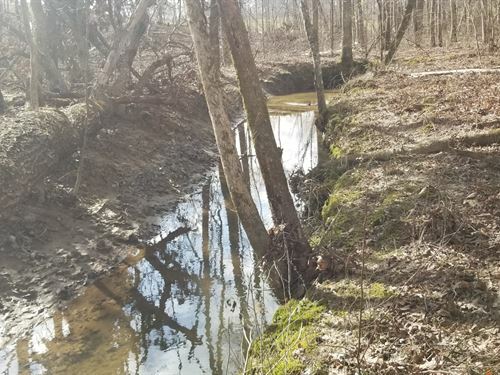 The property has a small creek that borders the property. This property has no restrictions. There is electric and water available at the pavement. Minutes from Tracy City.